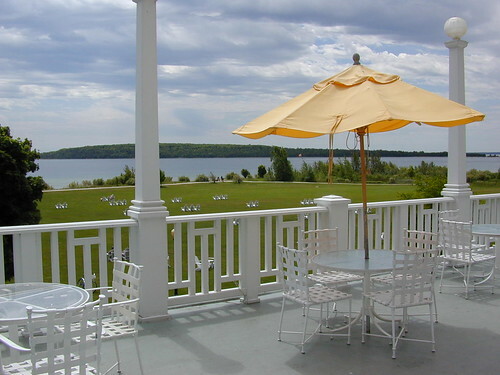 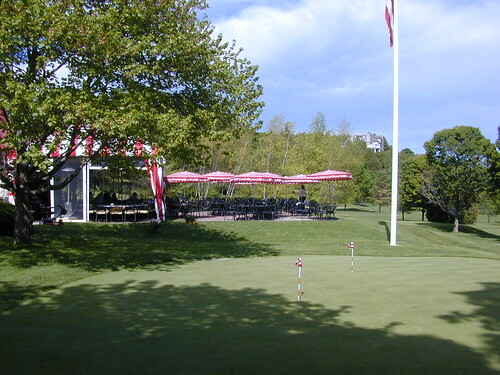 Would you like a sandwich on the patio at Fort Mackinac overlooking the Straits of Mackinac? Or a drink on a porch downtown, serenaded by the clippety-clop of passing carriages? 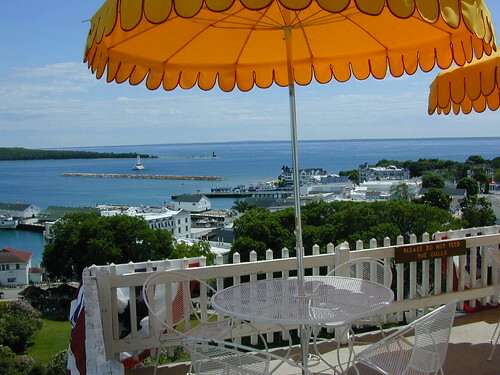 You can treat yourself to a great meal or snack or drink on Mackinac Island and have it served up with some of the grandest scenery in the world. 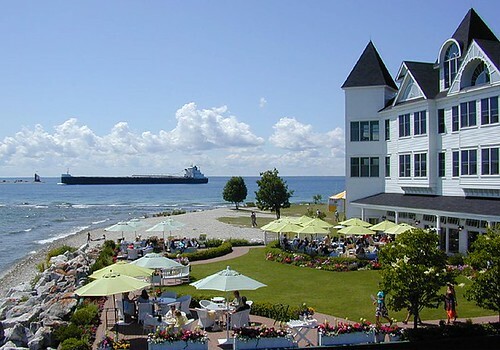 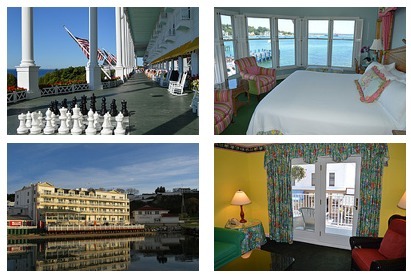 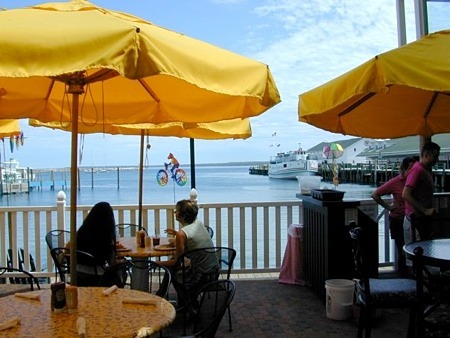 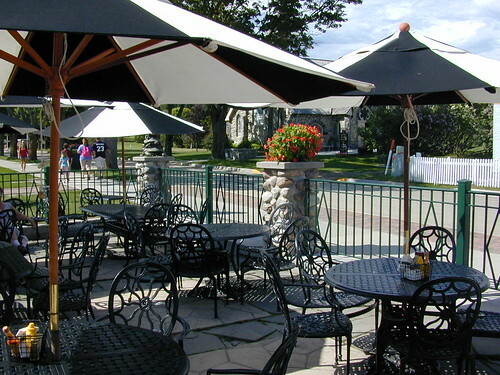 Here are a few of the many outdoor dining spots on Mackinac Island… Do you have a favorite?